This has been the prevailing sentiment about the possible emergence of fascism in the United States since the rise of international fascism in the 1930s. 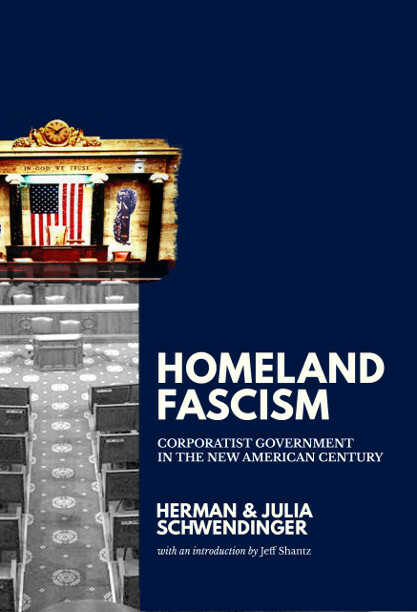 In their copiously researched and documented work the Schwendingers outline the structural transformations, policies, and practices that raise the prospect of fascist governance in the 21st Century US. They show that a homeland fascism has significant supports within the framework of American liberal democracy. This is an important analysis in a context in which concerns about fascist demagoguery and far right mobilization appear to be growing in the US and beyond. 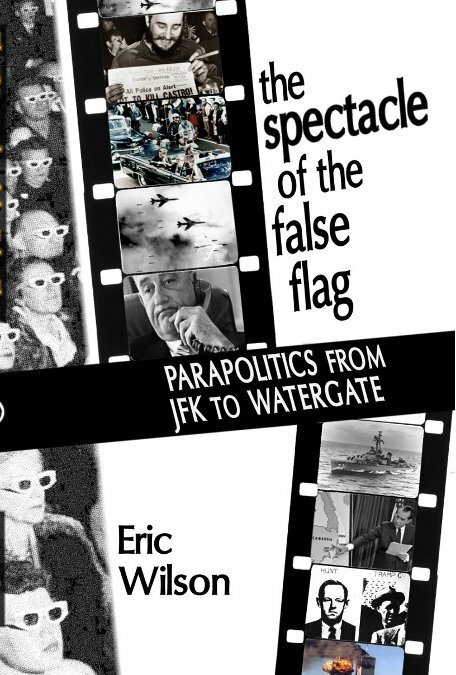 Pages: 721 | Paperback: 8.5" X 5.5"
"Who Killed the Berkeley School? Struggles over Radical Criminology"
TITLE: Who Killed the Berkeley School? The Berkeley School of Criminology stands, to this day, as one of the most significant developments in criminological thought and action. Its diverse participants, students and faculty, were true innovators, producing radical social analyses (getting to the root causes) of institutions of criminal justice as part of broader relations of inequality, injustice, exploitation, patriarchy, and white supremacy within capitalist societies. Even more they situated criminology as an active part of opposition to these social institutions and the relations of harm they uphold. 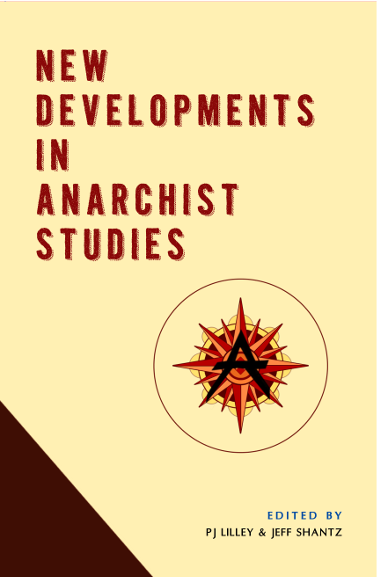 Their criminology was directly engaged in, and connected with, the struggles of resistance that emerged in the late 1960s and early 1970s. Not surprisingly perhaps, they became a target of regressive and reactionary forces that sought to quiet those struggles. Notably the Berkeley School of Criminology was targeted by key players in the US military-industrial complex such as Ronald Reagan himself, then Governor of California and Regent of UC-Berkeley. Read more about "Who Killed the Berkeley School? 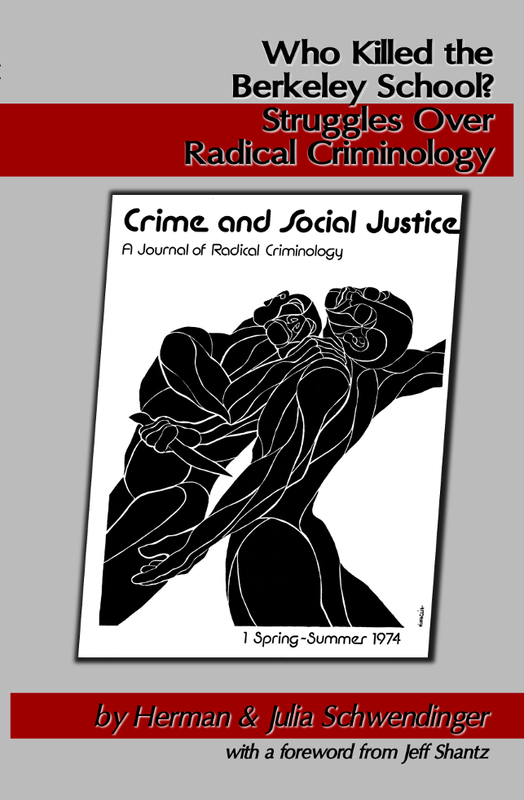 Struggles over Radical Criminology"